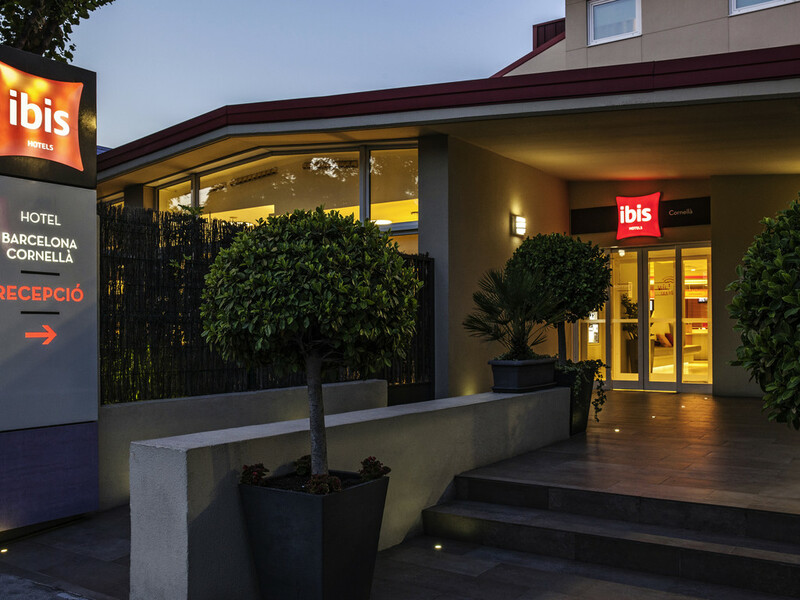 The Hotel in Cornellá de Llobregat is located in the Almeda industrial park and offers easy access to the center of Barcelona and Barcelona-El Prat Airport. Its rooms are comfortable and feature air conditioning and WIFI. Features restaurant, buffet breakfast, 24-hour bar service and free parking. We stayed at this hotel because it was affordable and close to the airport for our flight out of El Prat the following morning. The restaurant in the foyer was an added bonus as we did not have to leave the hotel again to find dinner. Very happy with the comfort of the room. Front desk wasn't the warmest, but was helpful. Also, although I had a no-smoking room, it reeked of cigarette smoke. When I looked up, the smoke detector was covered with a plastic bag. I have to say though, the shower/bathroom was well-thought out in terms of layout. Staff were so helpful and friendly, every request I had was delivered quickly, very happy to recommend this hotel to friends, I will definitely be returning! Everything was ready when I arrived. The staff was helpfull. One night relax, no noises and calm. Ideal situation for access to the airport. Bright modern public areas with comfortable social spaces. Spacious, clean & comfortable room with a quality bed. Friendly & helpful staff. We are quite happy with our stay. Everything was good except no cooling (and reception did not advise us of this). Regarding the location, it is quite a long walk from the Almeda metro station. OK only if you have no luggage. I love this hotel. The location is great. Comfy. Clean. Friendly staff. Great value hotel next to WTC business park, with modern comfortable rooms. Nice rooms and good breakfast. Unfortunately I had a smoking-room or ex-smoking room, which was not too good as I‘m a non- smoker. The location is exellent if you are visiting the Cornella Expo location or you need a hotel outside Barcelona. You also have a Mall nearby so that is a plus. However, our room smelled of tobacco and in general was in a bad shape. The bathroom lock was broken as if someone had forced it open. Comfy bed, great shower and tasty breakfast! The stay was okay. The room keys weren’t working on multiple occasions. The room was very hot and the window could not open wide. Nonetheless the staff was very helpful and friendly. The location is decent. I travel for work, I sleep like at home. Clean room and good value for money.